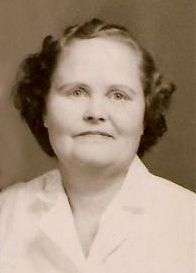 Taylor Odis Bozeman was born on June 4, 1924 in Calhoun Co., Florida and died on September 5, 1942 in Calhoun Co., Florida. He lived to be 18 years old. 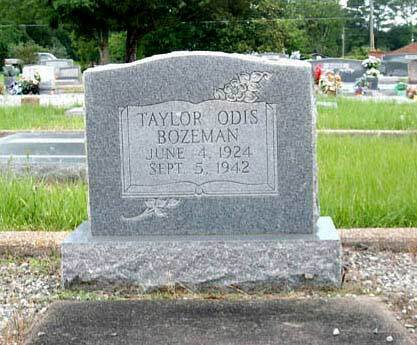 Taylor Odis Bozeman, born 6/4/1923 in Blountstown, FL, dies on 9/5/1942 in Stewartsvills, Scotland. 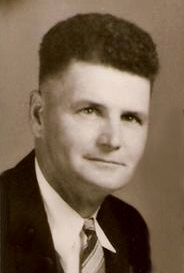 His parents are Louise McDonald and Perry C. Bozeman. He might have been stationed in Valdosta, GA as this was the location reporting his death. His occupation is listed as Truck Driver. 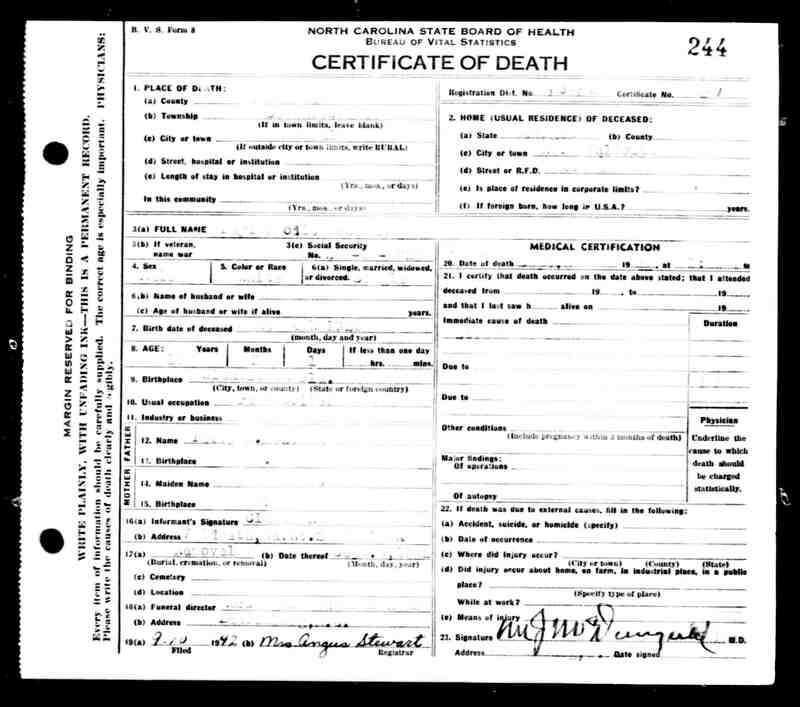 See also the North Carolina Death Collection, 1908-2004. Click on any of the News, Events, or Discoveries buttons above to see historical things that happened during Taylor Bozeman's life. These are only some of the major events that affected the life and times of Taylor, his family, and friends. For example, Taylor is 3 years old when Charles Lindbergh becomes the first man to fly solo across the Atlantic Ocean and Babe Ruth hits 60 home runs.